Spring is almost here and the weight of warm wool steps aside to welcome the season of colours. Moncler introduces the Liane. 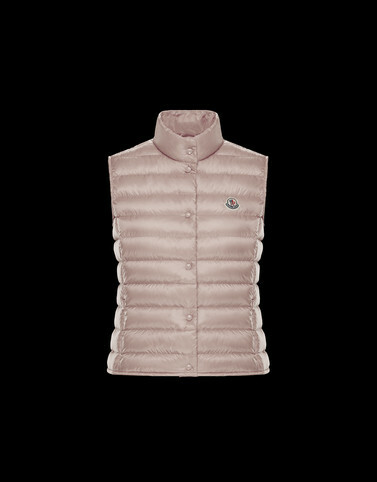 The Longue Saison, down quilting and feminine design that sculpts the waist give the sense of how Moncler envisions a vest for the warm weather.